MIGNONNE: garbage can be pretty! 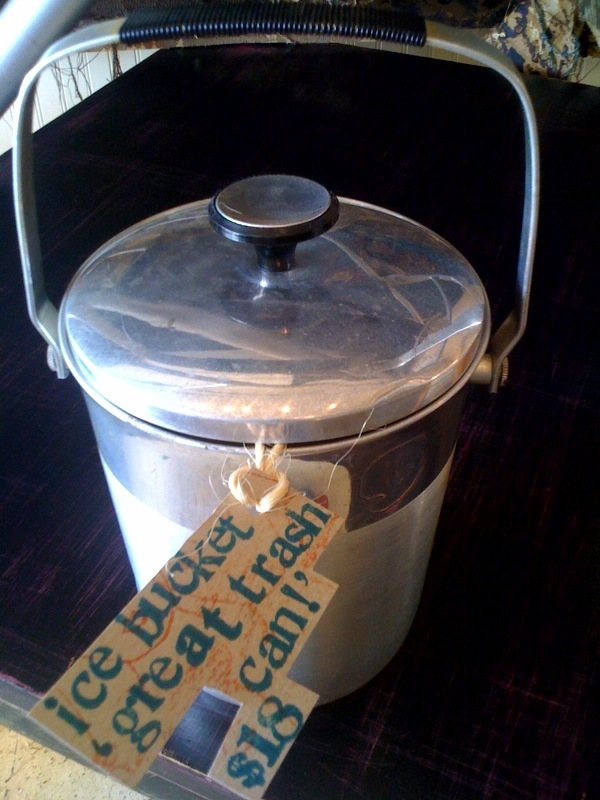 look at this way cool ice bucket ... now sure, you could go ahead and use it for ice and why not? its adorable. but we also think it would be totally fun to put it in a powder room for your wastebasket ... and the cover would be practical too! this is what we mean by reimagining everyday items with a twist.